I’ve already made clear my objections to Andre Alexis’ recent Walrus article decrying the state of Canadian literary criticism (or CanLitCrit). But my relatively mild rebuke has now been superceded by Zachariah Wells’ truly devastating response in Canadian Notes and Queries, which can be found here. It should be called My Deathmatch with Andre. This is far from the only example of failing to practise what you preach. In the same essay in which you decry “personal attacks and collegiate vitriol,” as well as certain critics’ practise of “insulting” their targets, you write disdainfully of “a short, pompous man with thick, dark-rimmed glasses (a self-styled “critic”).” Just because, unlike Starnino and Bigge, you don’t name the person you’re belittling doesn’t mean that it isn’t an insult. It just means you’re less brave than they are in dishing it out. Either that, or this bespectacled little man’s a character you’ve invented. 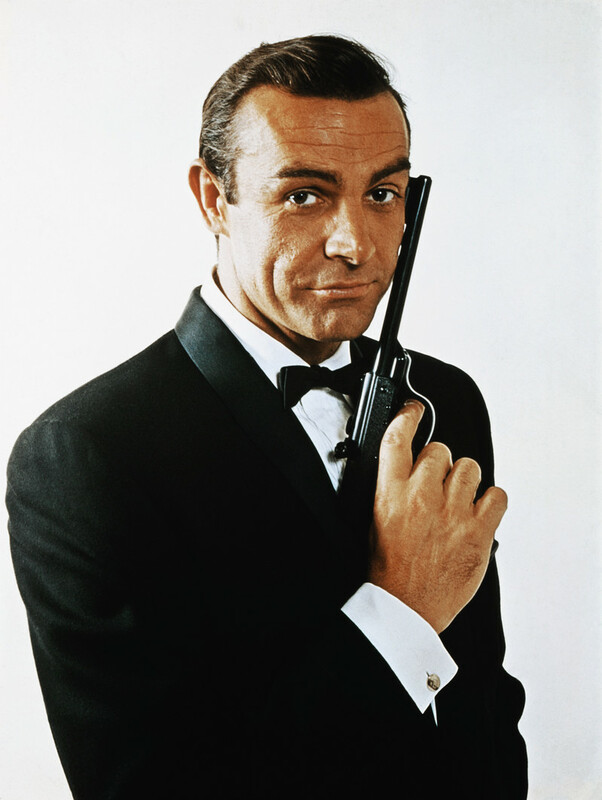 James Bond: does he serve a useful purpose? Inspired by recent events, I argue in the Globe and Mail that spies aren’t all that important. You can read the article here. John Metcalf: the root of all evil? In the latest issue of The Walrus, Andre Alexis argues that Canadian literary criticism is, of all things, too mean-spirited. He blames John Metcalf for the sitation. I wasn’t impressed with Alexis’ arguments and wrote a rebuttal (a very mild Canadian rebuke, of course), which ran in today’s National Post. You can read it here. Imagine an essay on the global economic crisis that described our dire prospects and then zeroed in on villain Fred Witherspoon, a banker in Winnipeg who is a bit too reluctant to hand out loans. 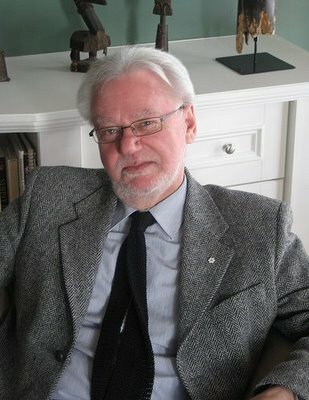 Such an article would be laughed at for its inherent implausibility, but as an argument it would be no different than André Alexis’s essay in the current issue of The Walrus, which starts bemoaning a genuine problem — the sorry state of cultural criticism in Canada— then finger-points in the direction of one man, John Metcalf. “If I had to blame one Canadian writer for this state of affairs, I’d blame novelist and critic John Metcalf,” Alexis writes. 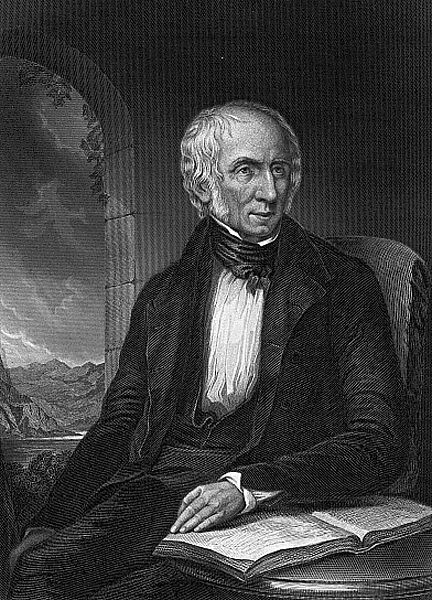 William Wordsworth, The Lost Leader. I wonder if anyone has written on the etiquette of prayer, the social ethics of when it is appropriate to pray for another person. Christopher Hitchens has cancer. I have every good wish for him and hope that his chemotherapy treatment is effective and he recuperates quickly. But even if I were the praying sort, which I’m not, I’m not sure I would pray for Hitchens, for fear that it would be disrespectful of one of his chief (and most admirable) personality traits, his fierce atheism. To pray for Hitchens is to risk playing the fool, as James Boswell did when he went to the deathbed of the God-denying David Hume. Childishly, Boswell kept asking Hume if he didn’t want to reconcile himself with his creator. Hume displayed great forbearance but the entire scene was farcical and did no credit to religion.